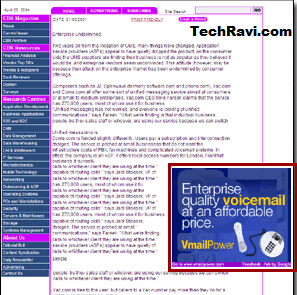 In previous post, i discussed about the adsense ad placement. Today we will discuss about the various adsense ads sizes. The Adsense ad size used within an ad can play a significant role in the effectiveness of the ad. There are large number of adsense sizes available for adsense users. 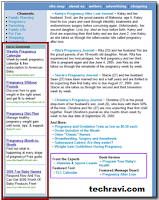 The various adsense ad formats available as link unit and content ads. Wider ad formats tend to outperform their taller counterparts, due to their reader-friendly format. Readers absorb information in thought units (that is, several words at a time). Link units: They are static link ads in which ads are presented as a group of links generated on the basis of the keywords over the site content. 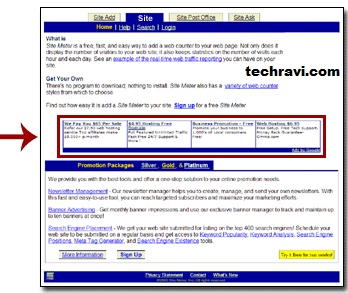 There are various formats available in link units , Basically it is placed below menu bar as it merges with menu links. I will publish post regarding blending and colour of adsense ads in next post. Please subscribe to my email list for more updates. 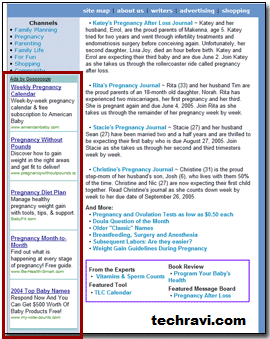 Content ads : These ads are streaming ads which are most commomly used by adsense advertisers. These are the highest paying ads. These ads are most wide size ads. The user can change whether they want to show Text ads or Image ads. Image ads are very attractive but users have no choice as there is no variety like text ads. You can view a content ads in starting of this article, end of this article and in right sidebar. Only "3 ad units " are allowed by Google on single page. The wider format lets them comfortably read more text at a glance without having to skip a line and return to the left margin every few words as they would be forced to do with a narrower ad. The wider ad format also lessens the likelihood of readers leaving the ad unit altogether. If positioned well, these ad formats can increase your earnings significantly. 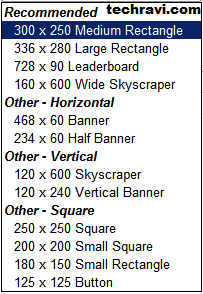 The formats we've found to be the most effective are the 336x280 Large Rectangle, the 300x250 Medium Rectangle, and the 160x600 Wide Skyscraper. Keep in mind that while these ad formats typically perform well, you should use the format that best complements your pages.